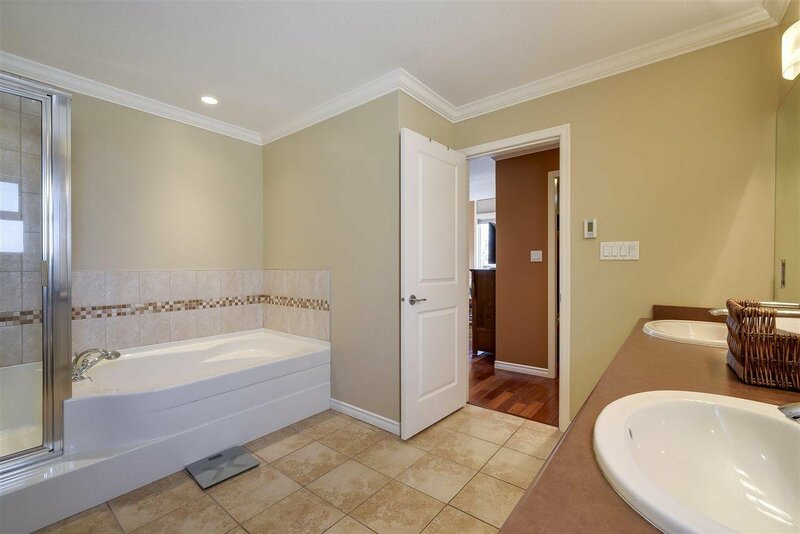 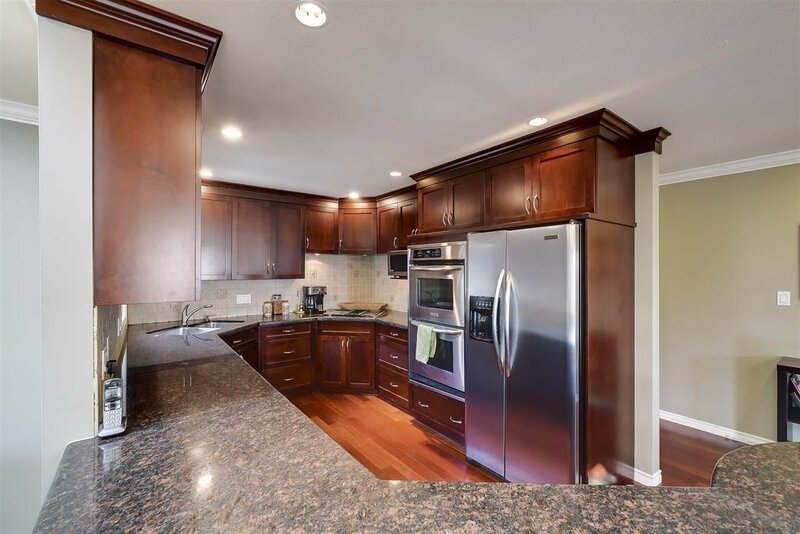 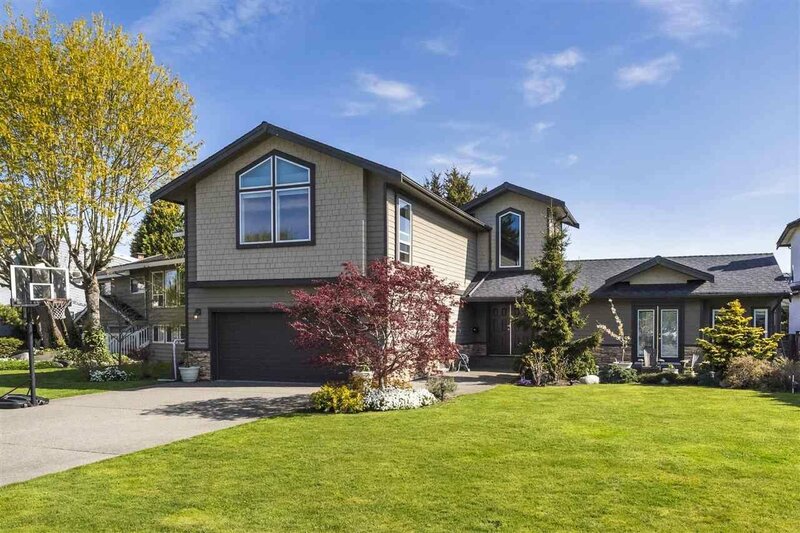 Executive 4 bedroom home in Tsawwassen's exclusive Pebble Hill neighbourhood. 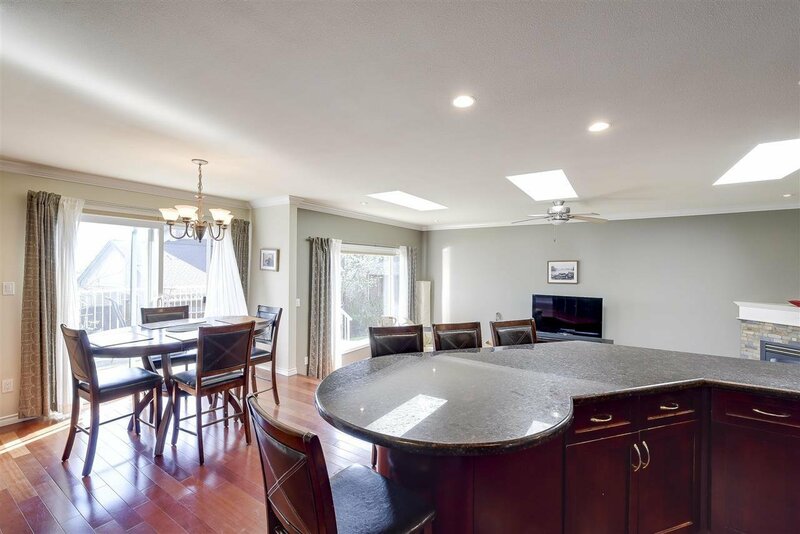 Offering nearly 2,800 sq.ft and situated on an expansive 7,793 sq.ft lot, this highly updated residence is ready for the next family to simply move in and enjoy. 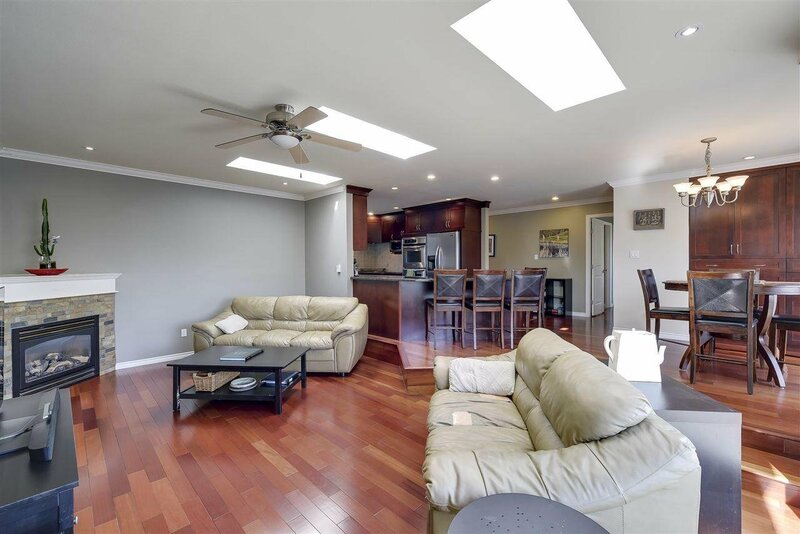 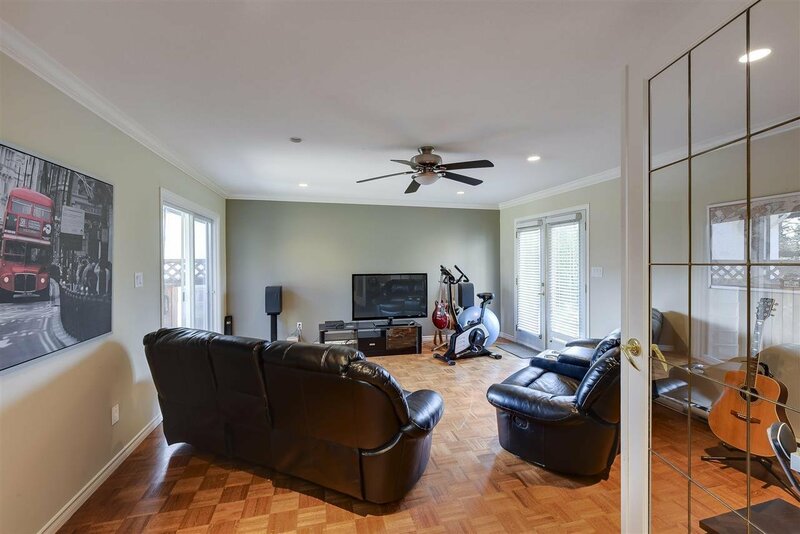 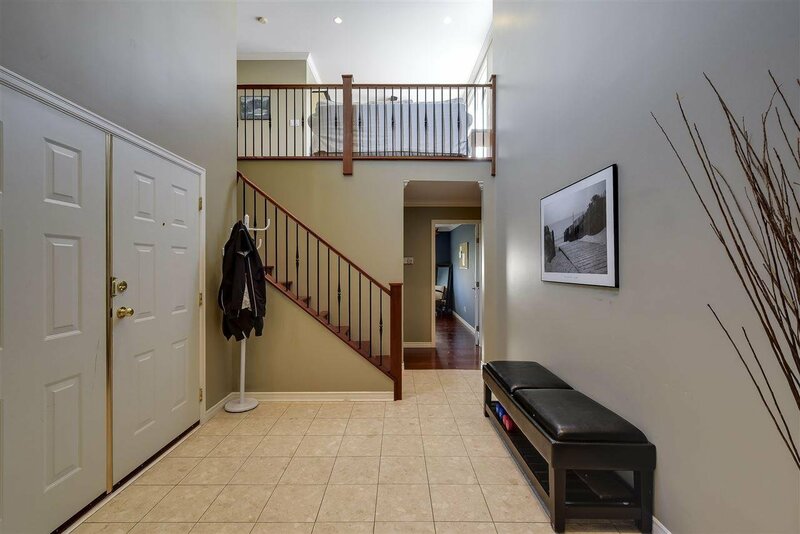 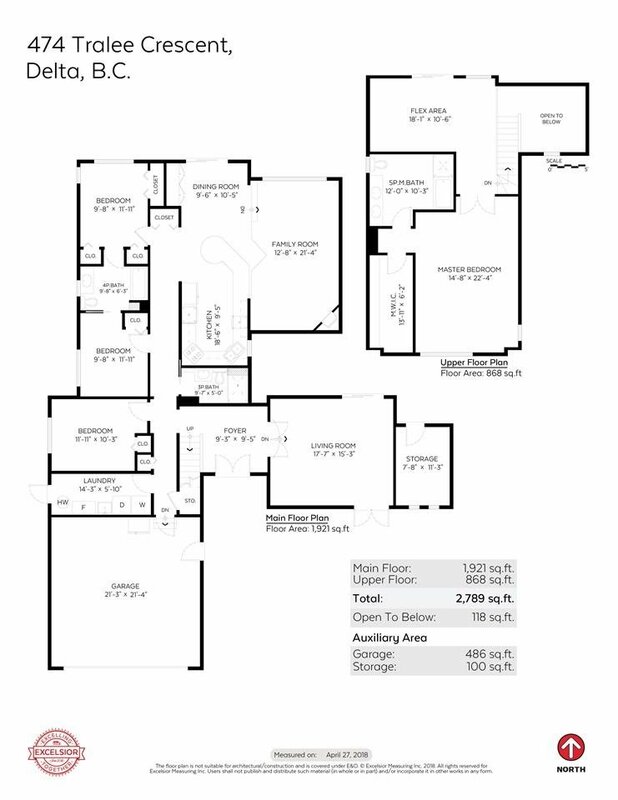 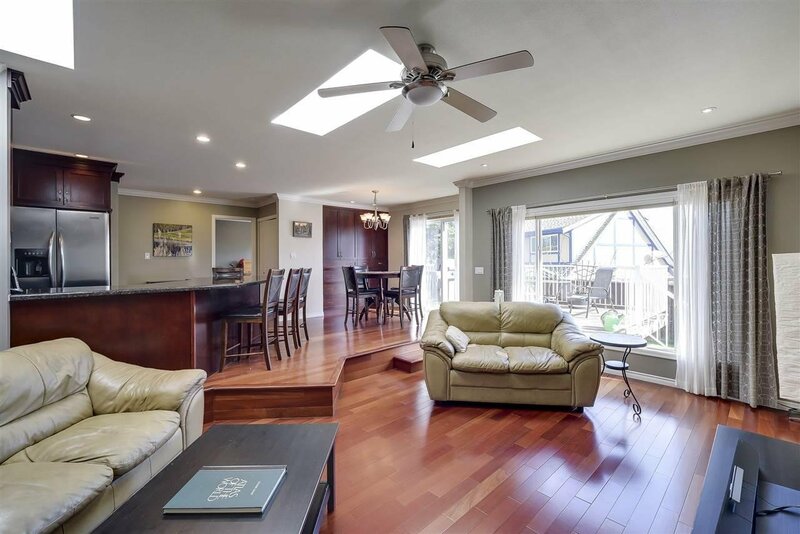 An entertainers dream layout with an open concept kitchen, large family & living rooms all leading to multiple deck spaces & an inviting hottub. 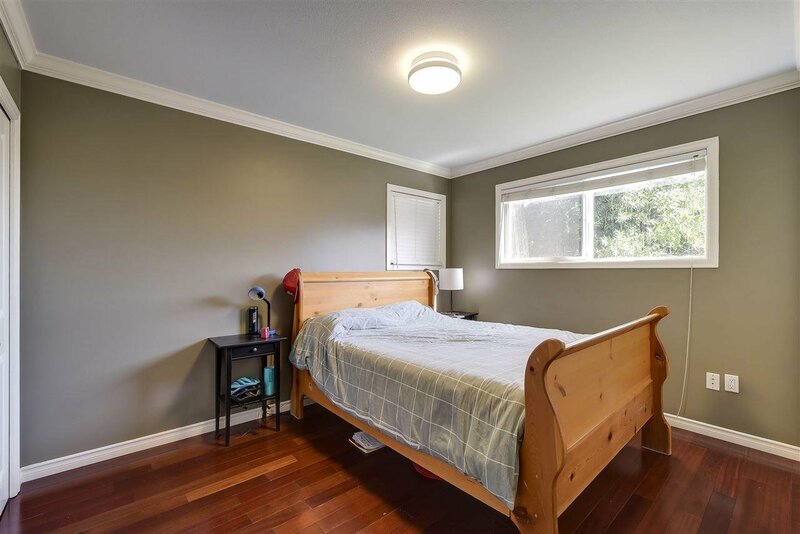 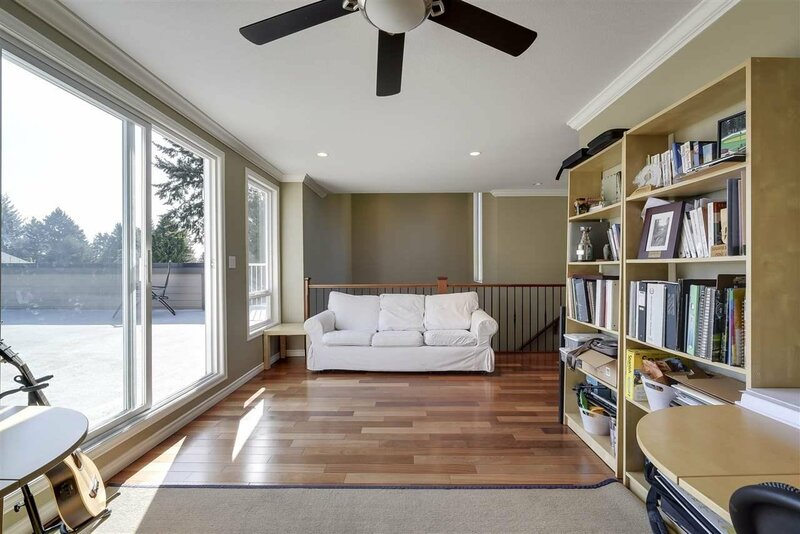 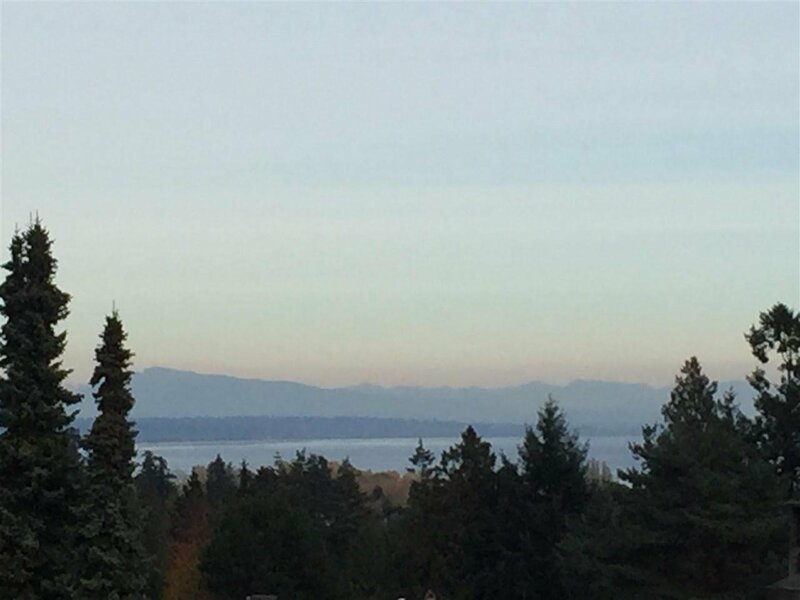 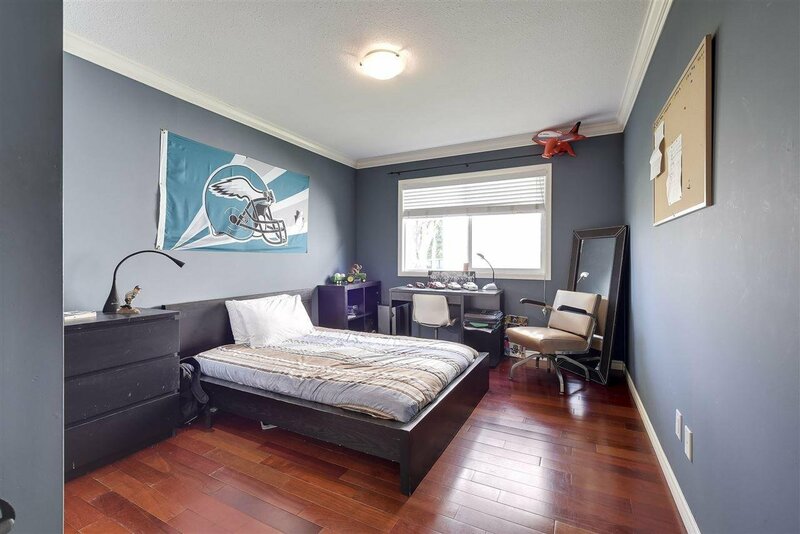 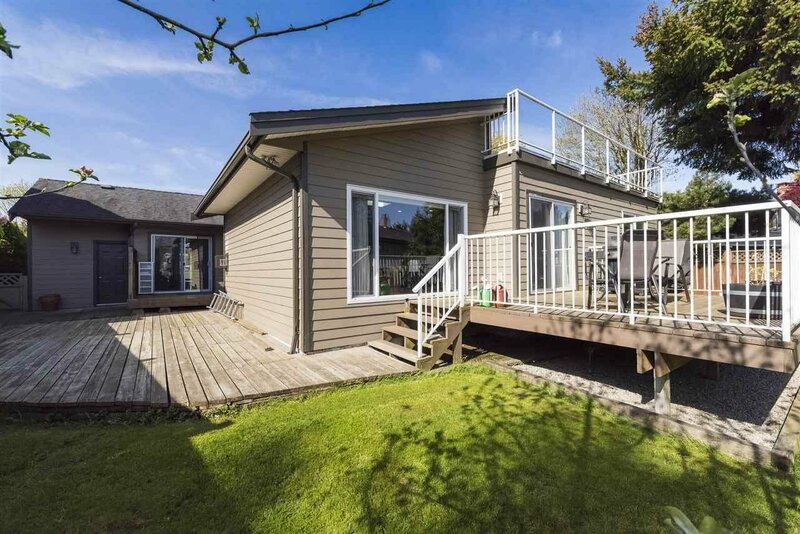 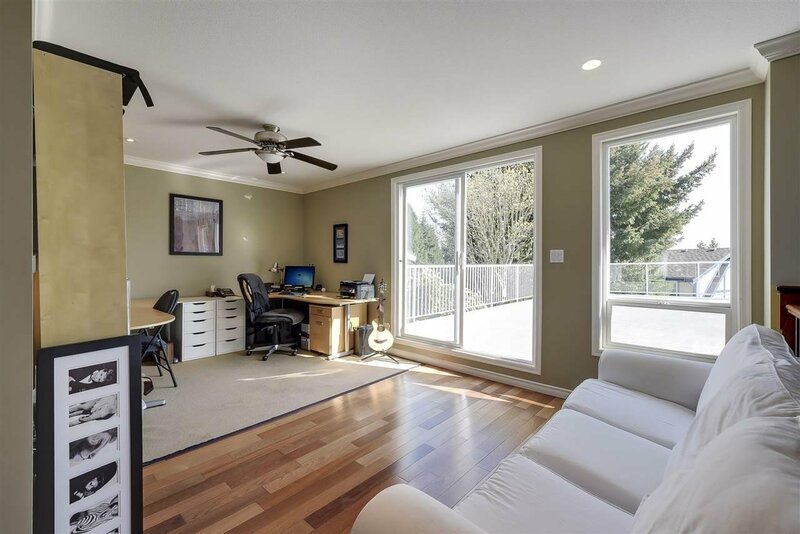 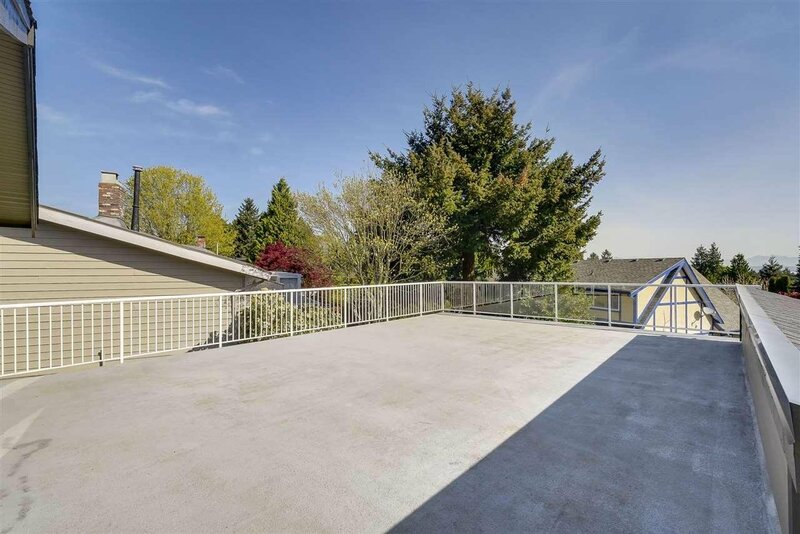 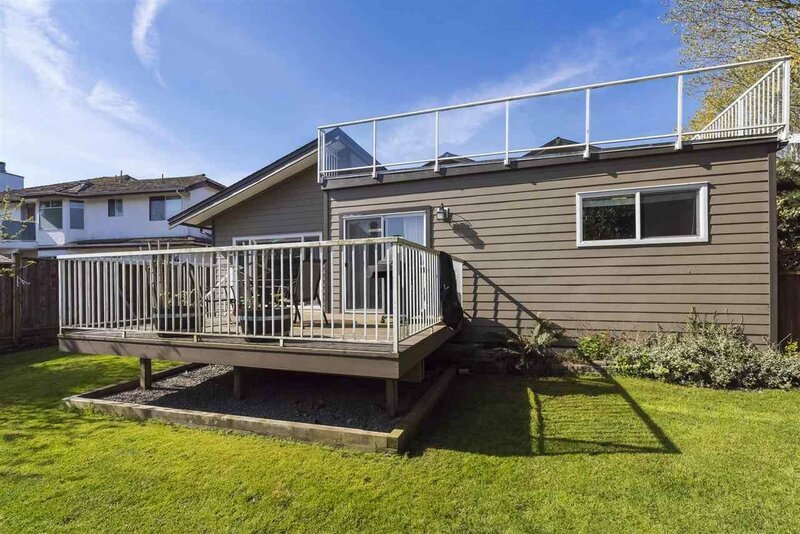 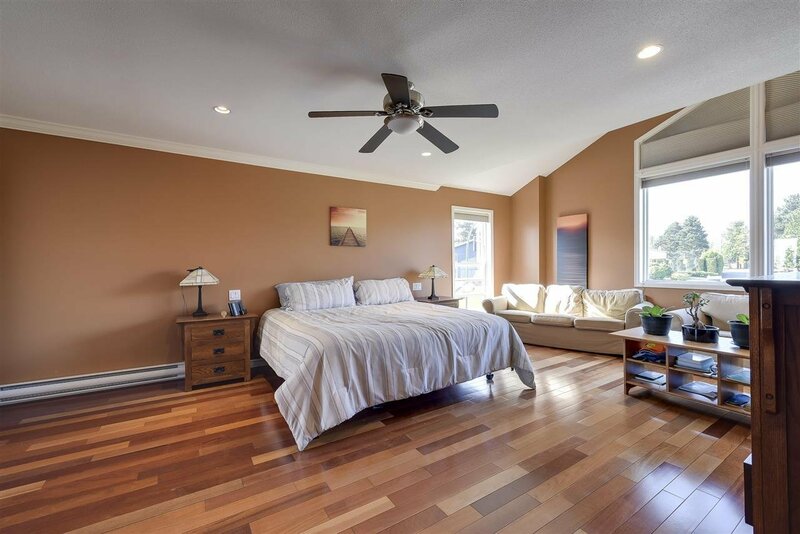 Bonus upper level features a massive master bedroom w oversized walk-in closet & spa-like ensuite reminiscent of a luxury hotel plus a games room area leading to huge sundeck w views of the Northshore mountains & Boundary Bay. 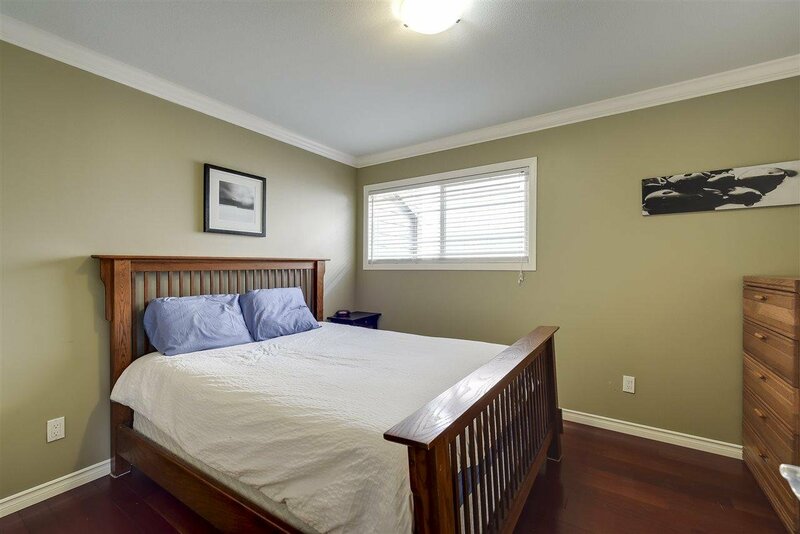 Just mins to top rated schools, transit, local amenities & only steps to parks, tennis courts & dog park. 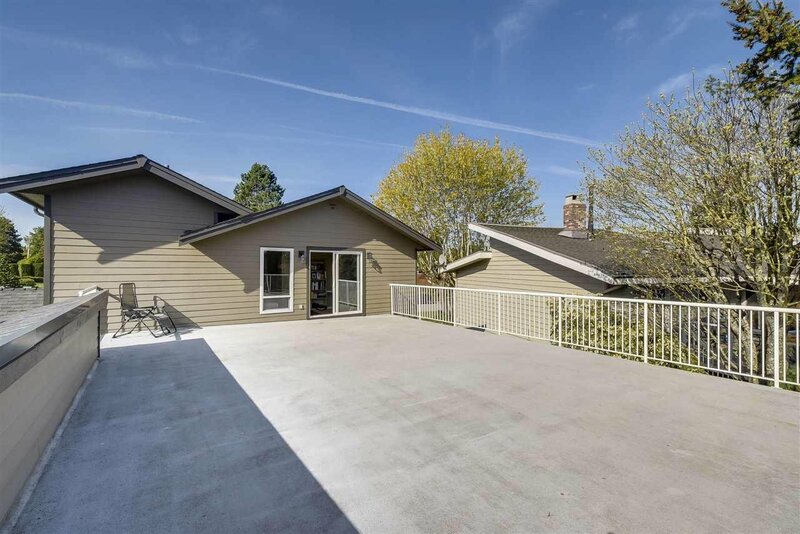 Double garage & powered storage shed.